Sony Xperia Z1 is an Android smartphone with 5.0″ TFT capacitive touchscreen, 20.7 MP camera, Wi-Fi, GPS, Bluetooth and many more features. 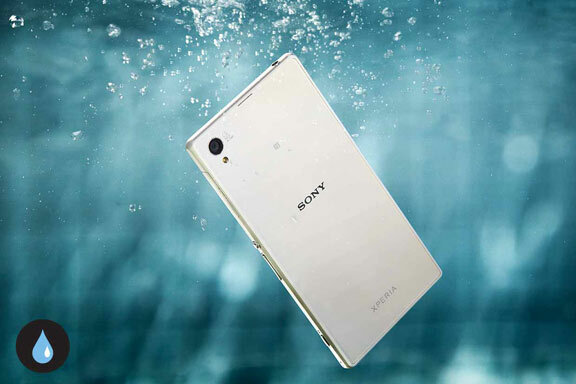 Xperia Z1 – The king of waterproof phones is an update to original Z series of Sony. It may look analogous to the Z at first glance, but by looking closer, some subtle difference can be noticed. However, Z1 is much better than that of Z series in aspect of design and build quality. The tremendous change is because of the material that is used for its manufacturing. The Z was built up of glass and plastic, but Z1 has replaced its manufacturing material with the use of aluminum and glass. The combination of glass and metal is giving an awesome look and thus, it is also well known as best looking phone. This flagship smartphone has beaten other phones and is offering a quad-core processor, 13 megapixel camera, 1080p display, 2Gb of RAM, resistance against water and dust. There are a lot more features that are making it outstanding, that is, a new metal chassis and higher-spec camera. It can be said that it is a 5-inch machine which is powered by most capable and fastest mobile processor. The screen display is providing full HD 1920 X 1080 resolutions. The integrated key upgrades are hidden inside along with Z1 powered by a Qualcomm Snapdragon 800 chipset set at 2.2GHz and back up of 2GB of working RAM is also provided. It offers various other advantages over iPhone, that is, it weighs the very impressive 6.00 oz against the much lighter 3.95 oz of iPhone. There are many more exquisite features that are in-built with it including power/lock key, camera shutter and volume buttons. With a more clicky and pronounced movements, the keys are functioning great. It offers richer colors and a wider overall palette while maintaining all the pictures as close to original as possible. 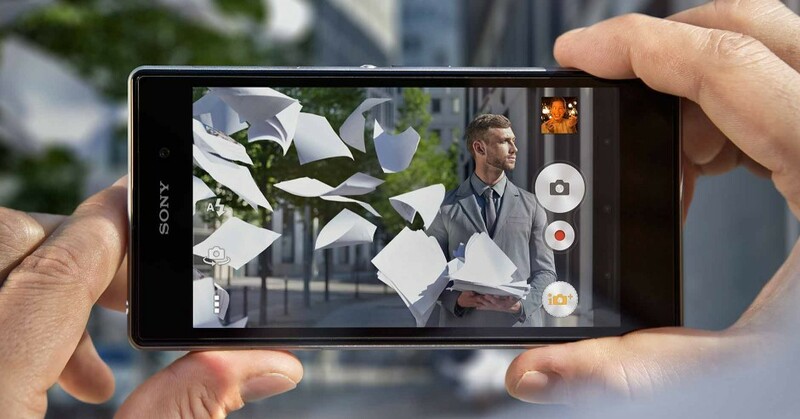 The Xperia Z1’s camera is well known as “the world’s best premium in a smartphone”. The Sony has introduced 27 mm G lens with F2.0 aperture providing a wide angel and 20.7 megapixel shooter camera. 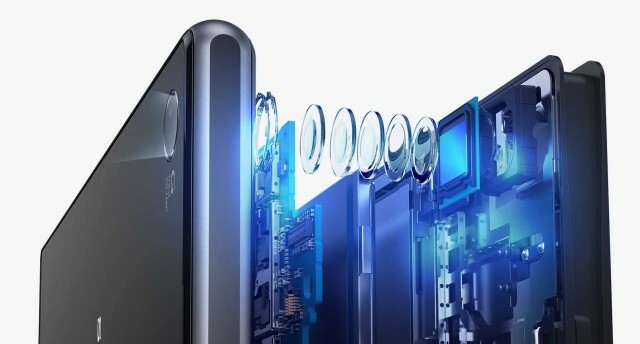 The sensors are also quite large at ½.3 inches and are featuring other amazing technologies such as the BIONZ mobile image processing engine and Exmor RS for mobile. The main camera is going tandem along with a 2 MP front-facer. So, you can use the phone for clicking pictures in rain too. Feel free to wipe the smudges with a wet cloth, if it gets filthy. The manufacturers have also provided three flaps which are in charge of keeping the water and dust away out of Z1. However, there are no flaps given on the 3.5 mm headphone jack and Sony has also micro-coated it for the users so that it can withstand water. As far as the radio is concerned, you will get radio with GPS, NFC, Bluetooth 4.0 and WiFi functionality. It is also compatible with various frequencies including 900(Band VIII), UMTS HSPA + 850(Band V), 1700(Band IV), 2100(Band I) MHz, 1900(Band II) along with GSM GPRS/EDGE 850, 900, 1800 and 1900 MHz and LTE Bands too. You will find the batter which is not at all accessible and replaceable, but this is only because of the fact that it has waterproof and dust resistant construction. 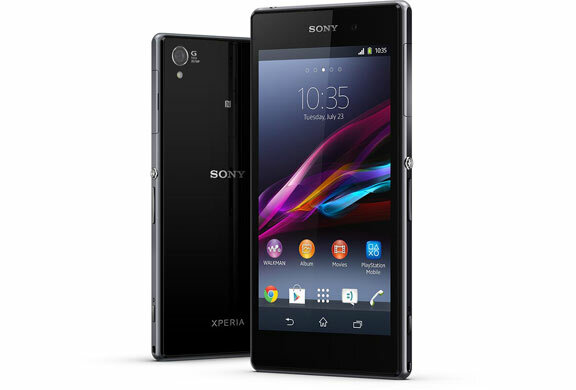 So, Sony Xperia Z1 is definitely recommended for those who are seeking for a powerful device. It is needless to conclude that it is a part of one of the elite group of best Android phones.